Thanks to Google, it’s only a matter of time before you find yourself selling a “smart home.” Below, I share three tips on how to market them as a real estate agent. The homes listed by your real estate brokerage are getting a lot smarter. Google made big news this week by investing $3.2 billion in Nest Labs, a company that makes smart thermostats and smoke detectors. It’s all part of the Internet of Things, embedded intelligence that allows objects to communicate via a central network and software. Smart electronic technology is popping up in everything from bicycle wheels to crockpots. With an estimated $19 trillion market ahead, it’s gaining steam. What does this mean for you as an agent? 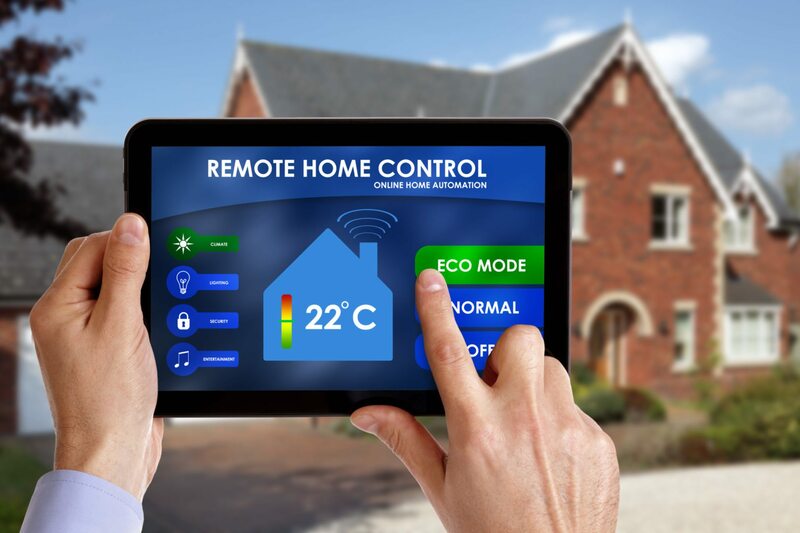 In short: Agents need to learn and love smart-home technology. 1. Learn the technology: Spend time with the owners or contractors learning the software. Take inventory of every smart feature in the home. What is controllable by app? Thermostat? Window blinds? Lights? Door locks? Practice. When showing the home, you don’t want to fumble and balk, flickering lights when you should be lowering window shades. 2. Love the technology: If you don’t love it already, figure out its benefits. Talk to the owners or contractors. What do they love about it? Make a list and write them down. Keep the list on hand. Do they love the extra security of being able to check whether the doors are locked while on vacation 1,000 miles away? Are they able to lower the living room blinds from their office at work on an unexpectedly hot day? Has a smart thermostat saved money on heating and cooling? 3. Create a simple guide: Understand the comfort level of your clients when dealing with what may be new technology to them. Some may embrace it eagerly. It becomes a strong selling point. Others may hesitate. It could become a deterrent. Provide short, step-by-step guides that simplify the process. When the opportunity comes your way, remember that selling a smart home takes thoughtful strategy and a little extra preparation. Steve Simmons is director of sales at Propertybase Inc., a real estate CRM powered by Salesforce.com.